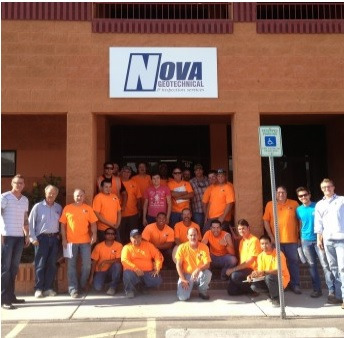 With 30+ years of knowledge and technical expertise, you will find the difference James, Martin and their team of professionals make to be significantly beneficial to your projects. 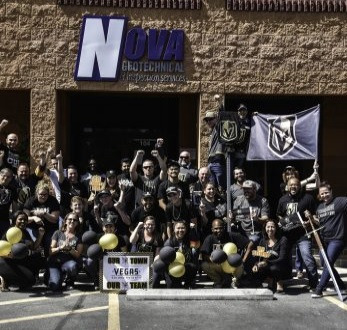 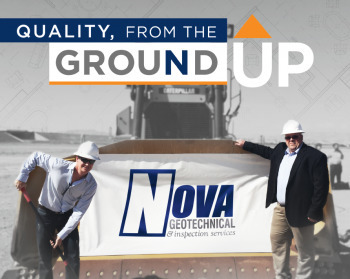 NOVA’s recommendations have saved our clients time and money while also striving to minimize liabilities and promote an efficient construction process. 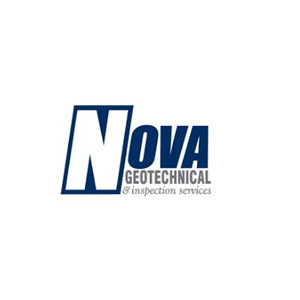 NOVA Geotechnical & Inspection Services staff of engineers, geologists, scientists, inspectors, technicians, and specialty consultants has over 100 years of collective engineering and construction experience and 300 certifications and/or licenses.